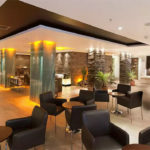 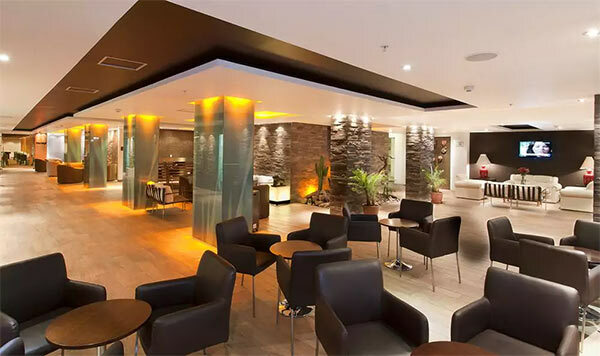 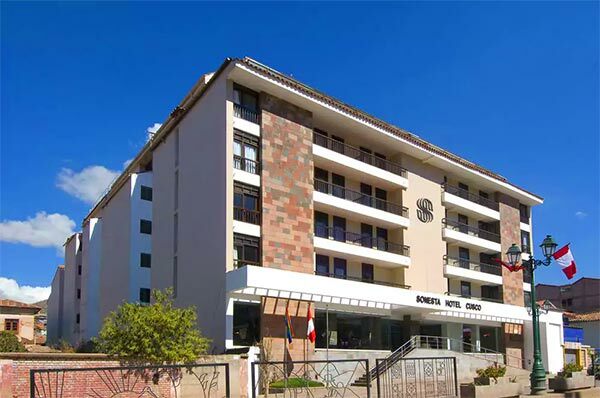 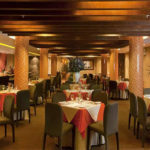 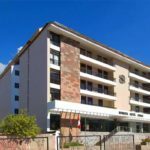 In Cusco: Sonesta Hotel Cusco Only a few blocks from the main square, the Sonesta Hotel Cusco offers guests quick access to the train station and major tourist attractions such as Koricancha Palace and Sacsayhuaman, Downtown most important city craft. 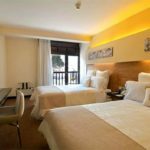 Completely renovated, its new decor reaches the atmosphere of warmth, modernity, and tranquility that characterize this hotel. 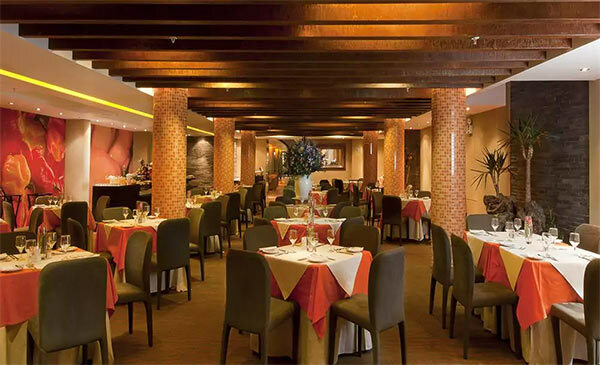 This added to its culinary excellence and unparalleled service to establish itself as one of the best hotels in the city. 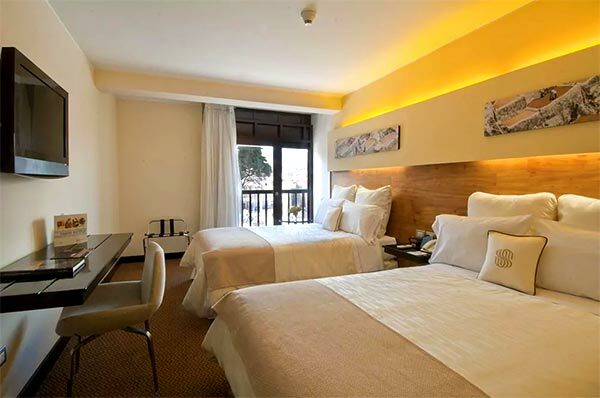 highly trained, world-class infrastructure and warm hospitality guarantee a memorable ideal stay for business or pleasure.